A wealth of options and little intention of looking beyond our shores. 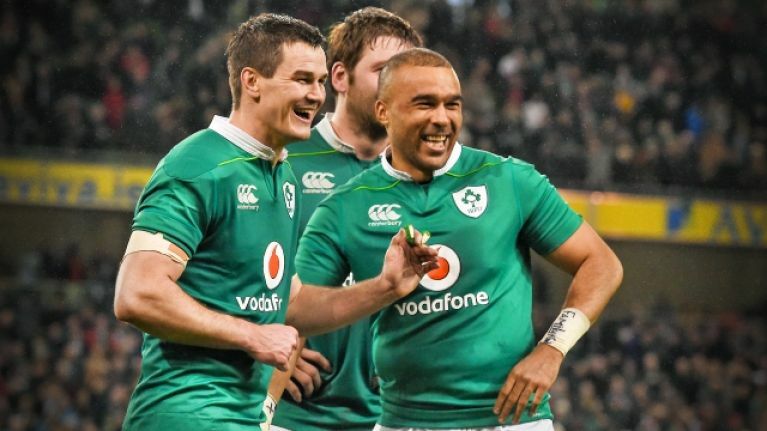 Days out from the opening weekend of the 2019 Guinness Six Nations, Irish fans will be hoping the lack of fresh injury news from Carton House is good news. 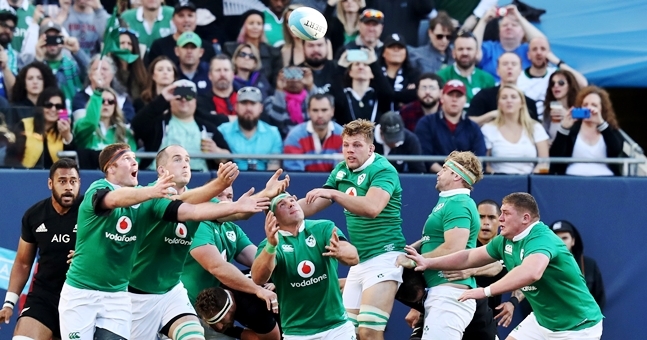 Despite the fact that several of the Irish team - Johnny Sexton, Sean O'Brien, Robbie Henshaw, Devin Toner - have not played much rugby since the turn of the year, all have proven they can perform at Test level when coming back from lay-offs. The respective knee and finger injuries to Tadhg Beirne and Iain Henderson, though, have suddenly made one Irish player's involvement at the weekend absolutely crucial. Given his recent performances for Leinster and in wins over England, Australia and New Zealand, and his lineout calling, Devin Toner is a player Ireland cannot afford to lose.  Some of Ireland's big selection calls, including pairing Toner with James Ryan, were covered in the latest episode of Baz & Andrew's House of Rugby [from 6:00 below]. The issue of in-form Simon Zebo being left out in the cold was also mentioned. Both Munster (with Beirne) and Leinster (with Ryan) are trying to give their locks the opportunity to call lineouts in Guinness PRO14 outings. There is a clear understanding that the unsung but totemic Toner can't go on forever. Should Toner miss out on either the England or Scotland games, Ireland would have to draft in Connacht's Quinn Roux or Ultan Dillane to start. Ryan could be tasked with lineout calling, but one wonders if blindside Peter O'Mahony would be better suited. Former Munster second-row Donnacha Ryan would be worth considering but Joe Schmidt is unlikely to head down that path as the Tipperary native is plying his trade in France with Racing 92. The same must be said for Simon Zebo and his receding chances of playing for Ireland, under Schmidt, again. The topic of Zebo was touched on by Murphy and Trimble during the show, with both men doubtful of a return for the Cork man any time soon. TRIMBLE: "Zebo is almost like a Gavin Henson or a Danny Cipriani, where he was [initially] more famous than the handful of times he had played for Ireland, at the time. MURPHY: But it was the way he played. The crowds were singing, 'Zebo, Zebo, Zebo'. And the 'Z' celebration. MURPHY: But there's no way he'll be brought back into Joe Schmidt's squad. What has he scored, 14 tries this season. TRIMBLE: "He's on fire but no, I don't think so. From Joe's point of view, he is not going to change his mind. He has set his stall out, even before Zebo left, or decided he was leaving. 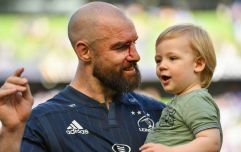 There was the Six Nations last year when he had decided he was leaving Munster, and Joe decided that was it [for Ireland]. I can't see Joe changing his mind. Because if he does, to be fair, other lads will go away and they'll expect to get... probably Conor Murray and Johnny Sexton are only the two guys that can go away and still play for Ireland." It is worth noting that amid a similar Zebo debate, before and during last year's Six Nations, Jacob Stockdale grasped the No.11 jersey and did not let it go. Hopes will be that Toner can remain fit for all five championship outings but perhaps an misfortune could be a chance for Dillane to show us what we all got so excited about back in 2014 when he burst onto the Test scene at Twickenham.